– How is it possible to integrate these scripts in a web page ? So they would get executed from a web page ? Hey dood, what would be the best way to direct the source and target destinations for something like moving the .VBKs to a local D: from the E:??????????? I dunno if where-object would be best or something you did above???? 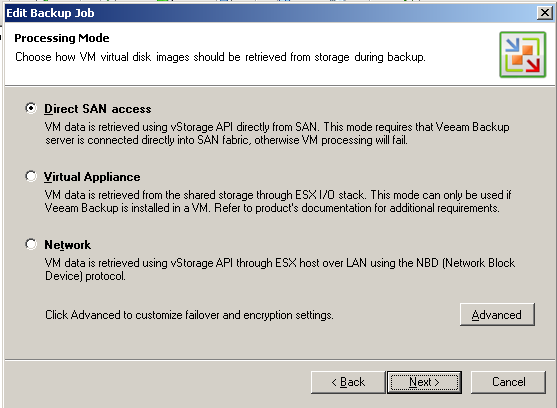 BTW: I’m just trying to Start-VBRBackupJob and not so much create new jobs….